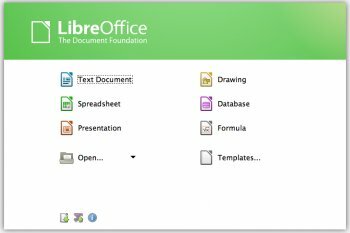 Basically I think OpenOffice/LibreOffice are bug-ridden crap, but I've used them since there was no practical alternative on Linux. They both open Microsoft Office files only with limitations and flaws, they both have geeky interfaces, and are pretty slow. SoftMaker FreeOffice for comparison has a way better compatibility with all kinds of Microsoft Office formats, they appear faithfully on my screen without losses, what a blessing. Plus, its lght (less than 58MB), fast, reliable, and doesn't have such a clunky interface as LibreOffice. Few if any problems using files created in MS 97 & 2010. I hope one day this thing will be set free from rendering glitches and artifacts. doc/xls/ppt compatibility still leaves a lot to be desired. 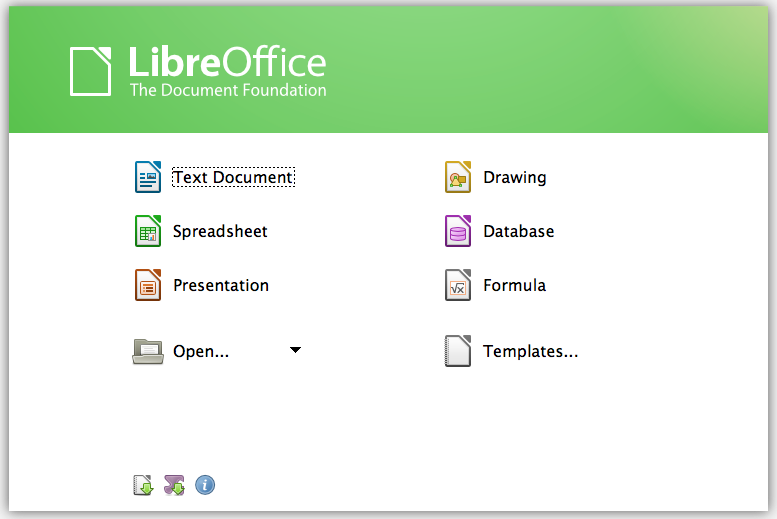 "Viva la LibreOffice", said Guy Lunardi, product management Director at Novell.